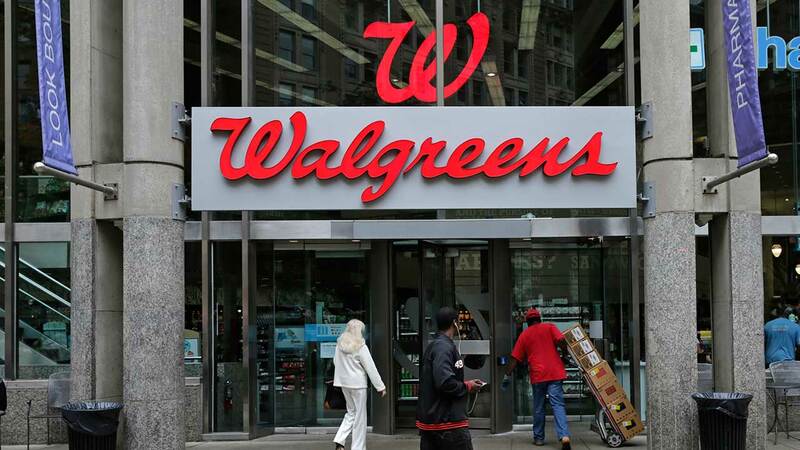 CHICAGO (WLS) -- Walgreens is planning to open a new store at a familiar location in the Loop. The store will be at 2 North State Street, the former site of a Sears store. But before that, from 1949 to 1999, it was a Walgreens store. There are several other Walgreens locations in the Loop; the company says it is not unusual to have stores close to each other in high-traffic urban areas. The plans come as the company announced Tuesday that it is laying off more than 200 corporate workers in the Chicago area.